Lon Nol ousted Cambodian Prince Sihanouk in a coup in March, 1970. A month later he ordered the arrest and internment of the 400,000 ethnic Vietnamese in Cambodia, which led to a reign of terror in which thousands of Vietnamese were slaughtered. Then the Americans and South Vietnamese invaded Cambodia, and that operation ended in July of 1970. In early August the South Vietnamese government brought some 15,000 Vietnamese refugees down the Mekong River and through the Mekong Delta in barges. 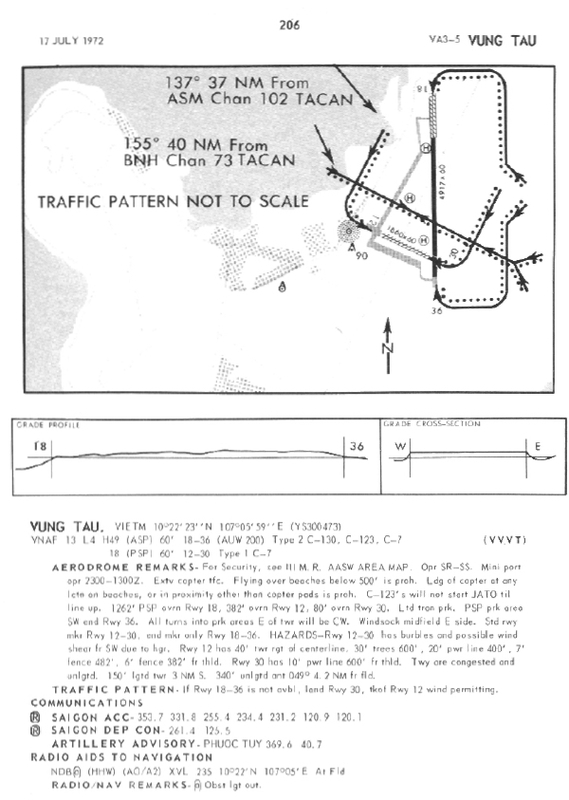 Then they were trucked to the Vung Tau airfield on the coast of the South China Sea. Air America (CIA) C-46's brought more directly to the airport. 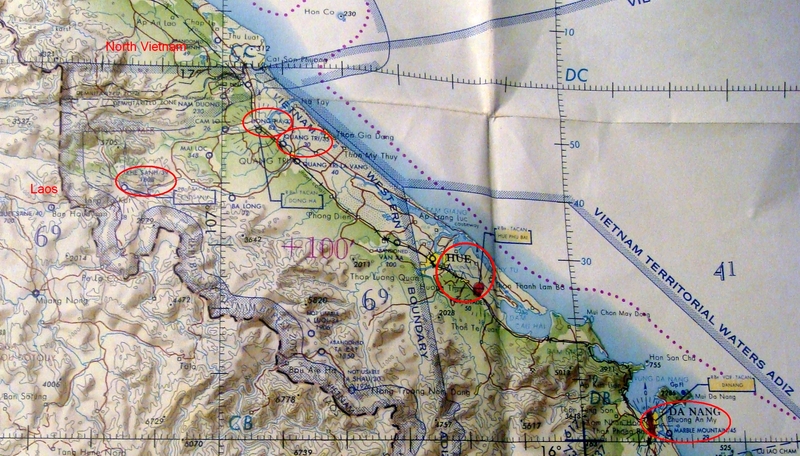 C-123's took some refugees on to Ham Tan airfield, about 40 miles away. 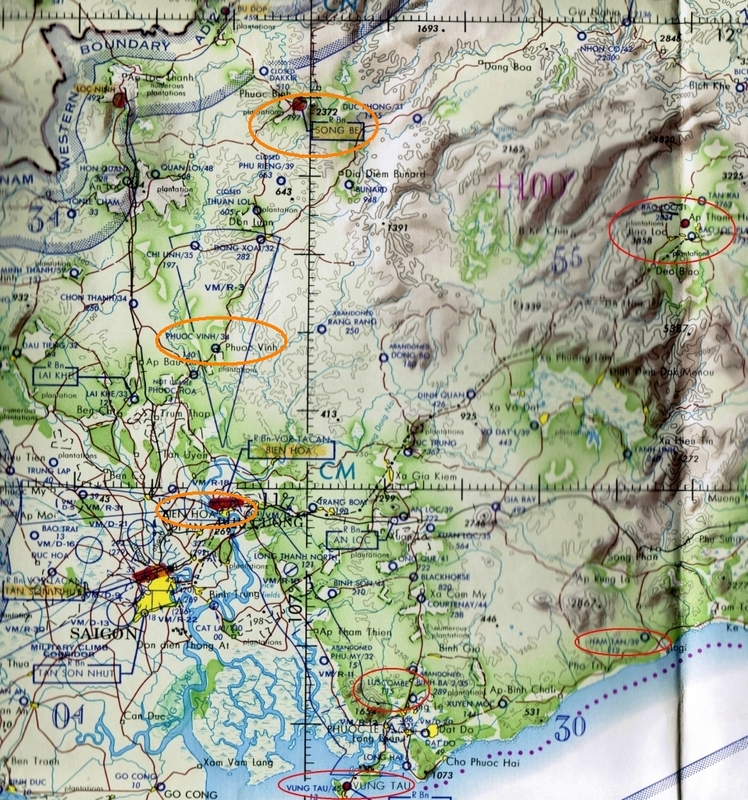 This day we carried three planeloads of refugees from Vung Tau to Tan Phat/Bao Loc, a cool verdant place about 80 miles north in the central highlands. The refugees brought all their possessions with them--bamboo poles, sacks of rice, wooden racks, chickens, firewood and dogs. According to a government representative, when they arrived they would receive a plot of land and building materials. When I look at these poor people we're carrying I realize how we of 20th century American birth have totally lucked out. On our third trip, loading went more smoothly thanks to some Aussies from Luscombe, about 15 miles away. They brought the refugees out to us in 3 Australian lorries. They even brought a big vat of Koolaid--a nice touch. As we approached Tan Phat/Bao Loc the third time, a rain storm swept across the field. As we were about to touch down, the visibility went to zero so we made a go-around. Our passengers were probably on their very first plane ride, and that go-around was a bit scary. On the next approach the visibility was better and we were able to land safely, but as we turned to park, the propwash blew over the welcome platform. Kids started running past our 13' props and others tried to jump out of the airplane. What a mess. Major Shannon flew the first leg from Saigon to Luscombe, an Aussie airfield about 30 miles east of Saigon. 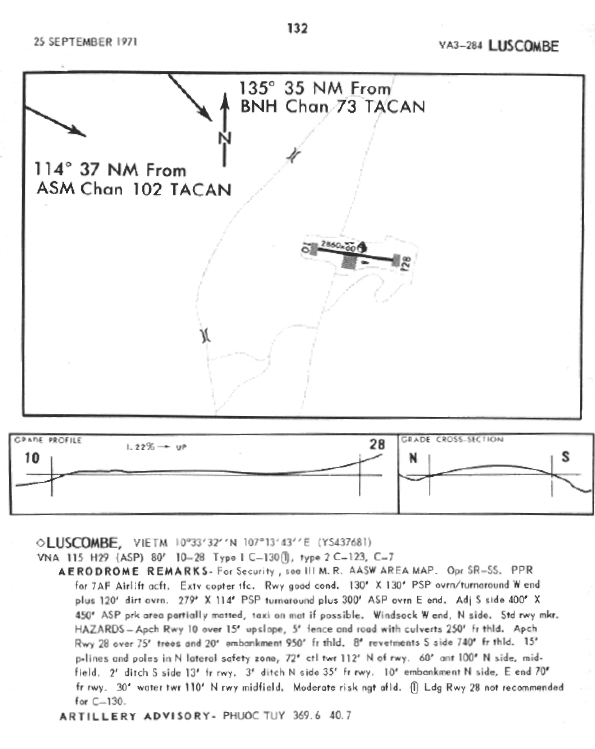 Luscombe's 2800' runway was plenty for the RAAF Caribou aircraft, but barely enough for C-130's (which weigh 4 times as much). 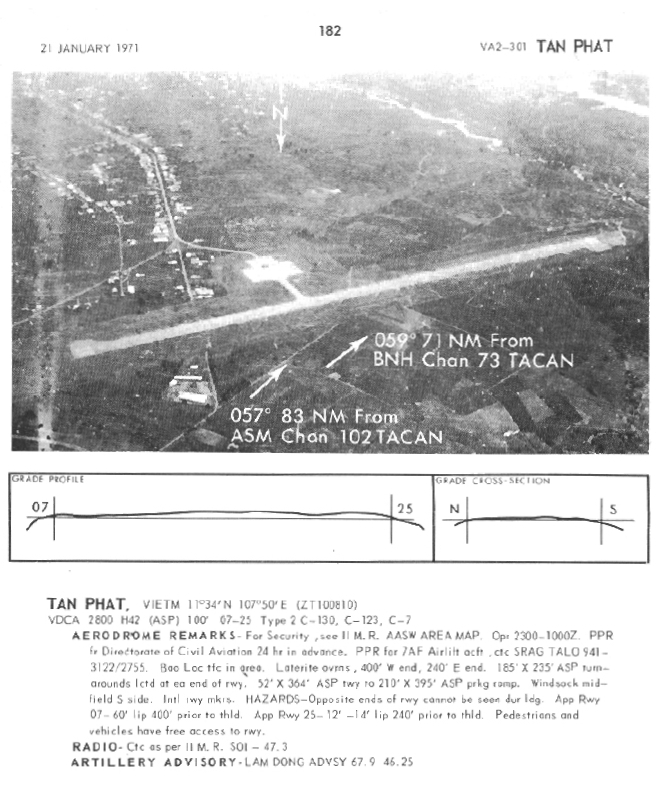 A week earlier a C-130 went off the end of a runway of the same length. We were on short final when the Luscombe tower said the winds had shifted to a tailwind, which meant a longer landing roll. Major Shannon did a go-around--good call. Winds were better on the second try, so we made a safe landing. I flew the next leg and took about 70 Australian Army troops and their (considerable) stuff back to TSN. They had completed their year in Vietnam and were ready to board their freedom bird back to Australia. Just like Americans each man had one or two big boxes of Sony, Sansui, and Panasonic gear. At Tan Son Nhut we derigged the seats and reconfigured with empty pallets. 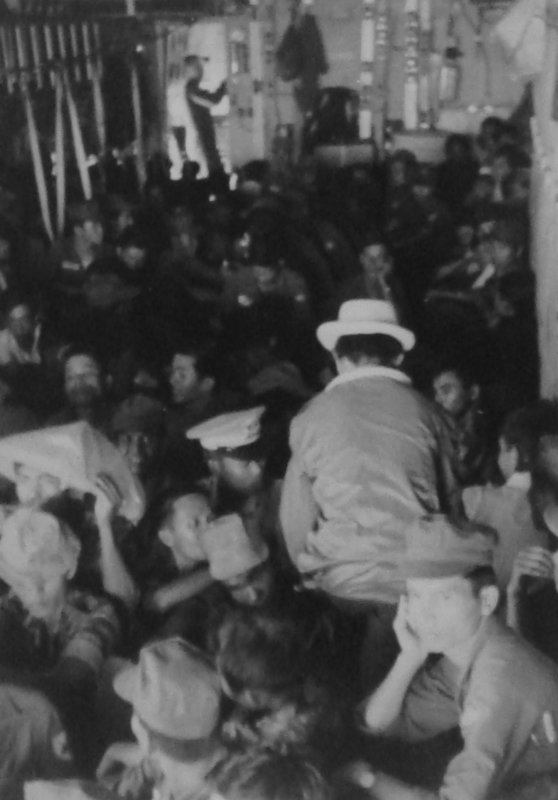 Then I taxied over to the hot cargo ramp and picked up 130 Vietnamese troops and one jeep--a very full airplane. 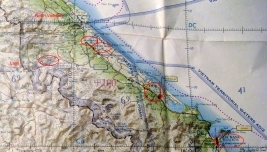 Our destination was Quang Tri, about 15 miles from the North Vietnamese border--a little spooky but I made a good landing.